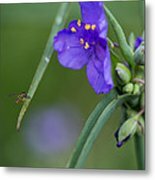 Thank you Neal for featuring this image in the group "Macro Photography Group". 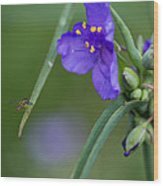 Ohio Spiderwort is the most common species of Tradescantia growing in the wild in the United States. 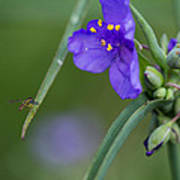 Native spiderworts are browsed by many native pollinators. 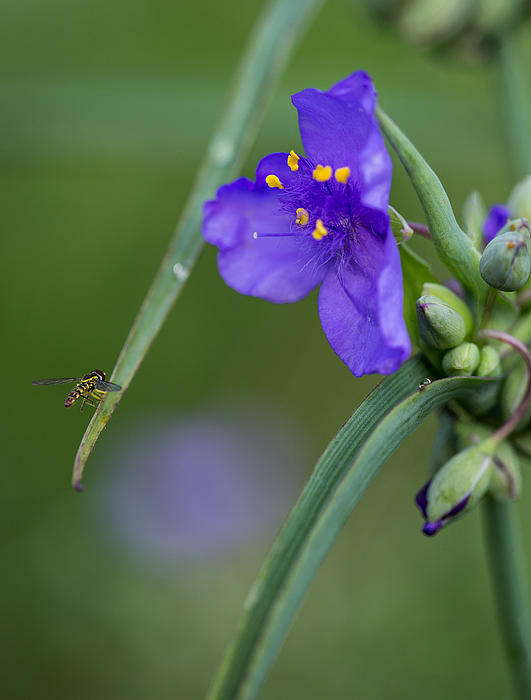 Long-tongued bees, especially bumblebees are very important to this flower.